Fortnite generated more digital revenue in 2018 than any game in history, according to estimates from a new Nielsen’s SuperData Research report. 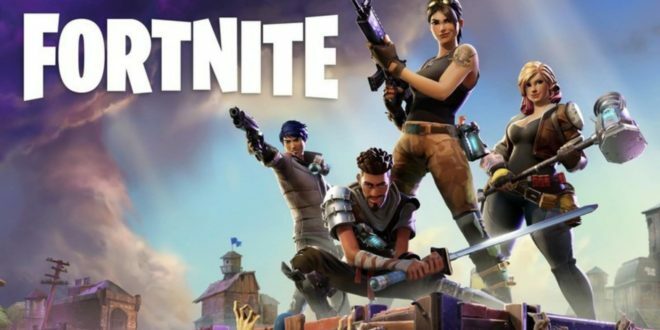 Epic Games’ popular multiplayer Battle Royale shooter generated over $2.4 billion last year. 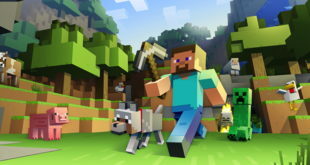 The title also helped to drive digital game revenue up 11 per cent year on year to $109.8 billion in 2018. 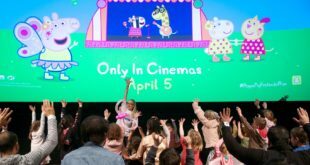 With this in tow, the game also lent a hand to solidifying free-to-play games as a dominant business, with free to play titles amassing 80 per cent of digital games revenue last year. This was driven largely by China which was responsible for 62 per cent of global free-to-play revenue. Overall, the video game industry earned $119.6 billion in 2018 and is forecast to hit $128.8 billion in 2019. Meanwhile, Rockstar’s Red Dead Redemption 2 earned $516 million in the fourth quarter of 2018 in digital sales and Twitch outearned YouTube as the highest-grossing gaming video platform, despite having a significantly smaller audience at 183 million Twitch viewers versus 594 million for YouTube. 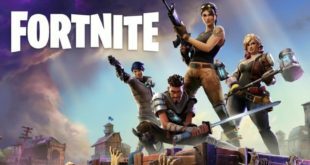 SuperData’s research puts Fortnite ahead of other high earners such as Pokémon Go that brought in $1.3bn and Activision Blizzard’s Candy Crush Saga King with $1.1bn.